Click here to find out how to join in on the fun! Sophia Jones has a hot erotica fresh off the press today! Happy Release day! I put a list together of upcoming book-to-movie adaptations, here it is! Enjoy! I was nominated “Shine on Award” weee! Take a look here to see what questions I had to answer, and who my top five are. Click on the link above to see our questions get answered by the talented author, herself! NEW BOOK FROM BDB! YAY! 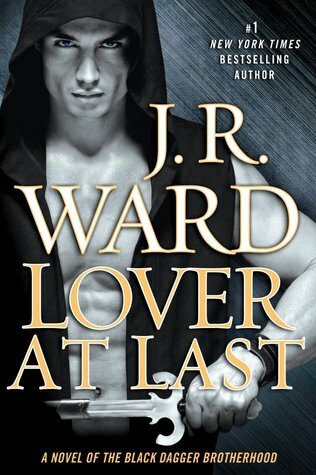 J.R. Ward fans, spread those wings and retract those aching fangs! We have some delicious news to sate your addiction to Ms.Wards marvelous work. She has many surprises in store for those who show up, including a chance to win 1 of 5 iPods with a Beats headset, with your very own soundtrack to listen as you read the book. The very songs were picked as they inspired her for most of the story. Also, wear something you don’t mind being spotted on all over the internet, because she is also hoping that everyone will join in to dance for her version of the Harlem Shake. I had to look it up, I had no idea what it was, but I found some very amusing videos to give me a clue, I thought it was super silly, but will be so much fun for everyone there to participate it, something to always remember! ALSO! You may spot our very own Booknatic Krystle there as well. 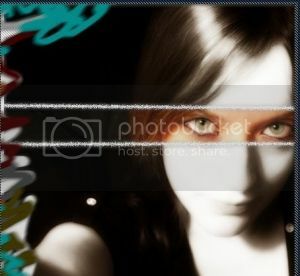 Take lots of pictures and make sure to stop by our Facebook.com/TheBooknatics page and post your pix from the event! I wish I could make it, but I don’t have the time to be flying around, but I wish you all well. Make it a day to remember! Are you going to do the Harlem Shake if she ends up asking everyone? That would be HILARIOUS!